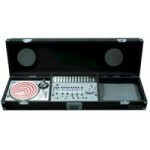 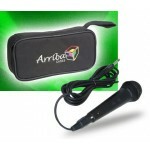 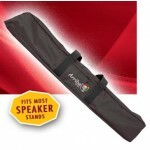 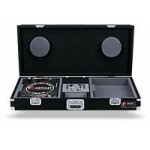 Protect your audio equipment with quality cases for mixers, CDJ players, racks for amplifiers and turntables. 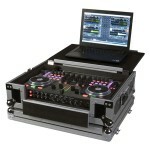 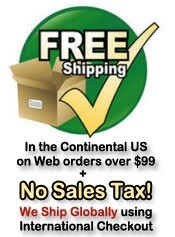 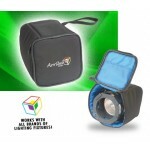 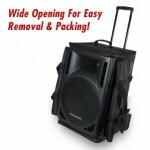 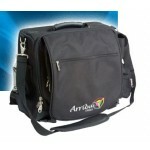 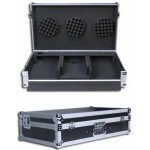 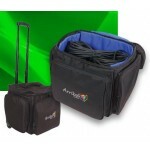 We are an authorized dealer of high quality flight road cases and coffins for mobile DJ use, clubs, and more. 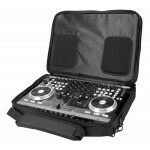 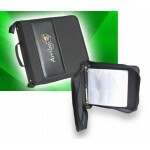 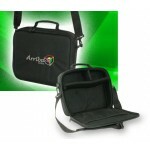 VMS Bag • Protective soft bag for Midi Controllers + 1 Laptop • Extra pads insid..
VMS4 Flip Case Durable flip-shelf case for the VMS4 Series..
AL-200 Durable CD/DVD Case Includes sleeves to hold up to 200 discs - Inside binder has..
Soft case hold one microphone and cable (Microphone sold separately) - Case size: 5" x 11" x..
AL-54 Pinspot/Utility Case Holds one Par 36 style Pinspot or cables, bulbs and clamps -..
AL-56 Deluxe Microphone Case Soft case hold one wireless microphone system (Microphone syste..
AL-60 Durable Utility/LP Case with Wheels Great for transporting LPs or utility cables ..
AS-171 Deluxe Tripod Bag Transport two speaker tripod stands - Case size: 43" x 6" x 6"..
AS-175 Rolling Speaker Bag + Stand Bag Combo Transport and protect a 15-inch speaker and spe..
LS-500 Deluxe Padded Backpack Great for working DJs that want to sport a high quality backpa..
LS-520 Wheeled Backpack Great for transporting clothes for an overnight gig or props, party ..
LS-525 DJ Computer Bag - Case size: 15" x 5" x 13.5" / 381x127x343mm High quality compu..
DJ Console Fits 2 turntables and any 19 mixer..